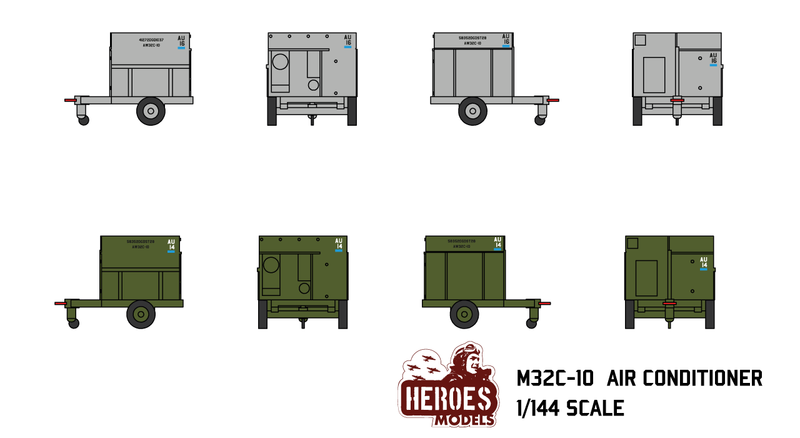 Ready to assemble resin model in 1/144 scale to represent the M32C-10 Air Conditioner. 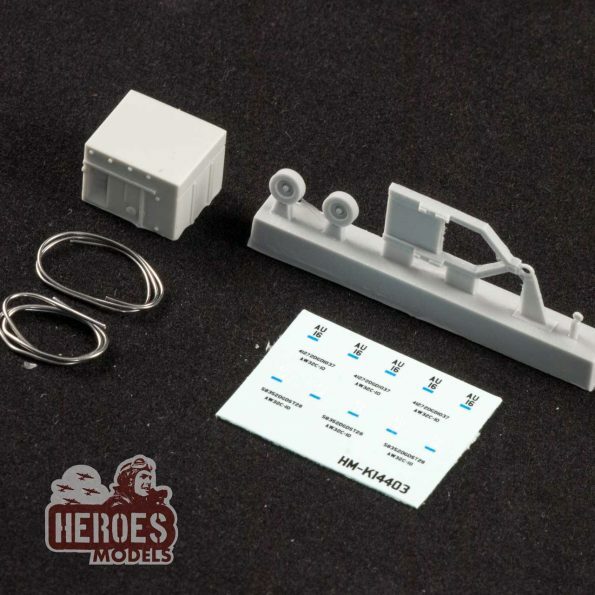 Waterslide decals and wires included. 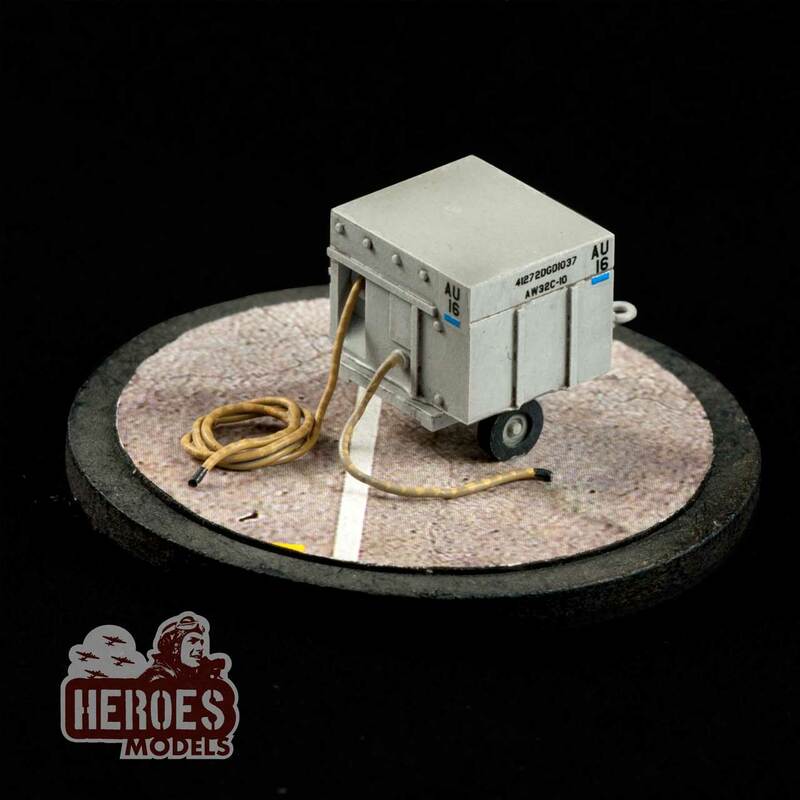 Ready to assemble resin model in 1/144 scale to represent the M32C-10 Air Conditioner. This ground equipment was used by USAF from ’60 to ’90. It was also used by different air forces that bought American aircrafts (Greek, Iranian, etc. etc. ).